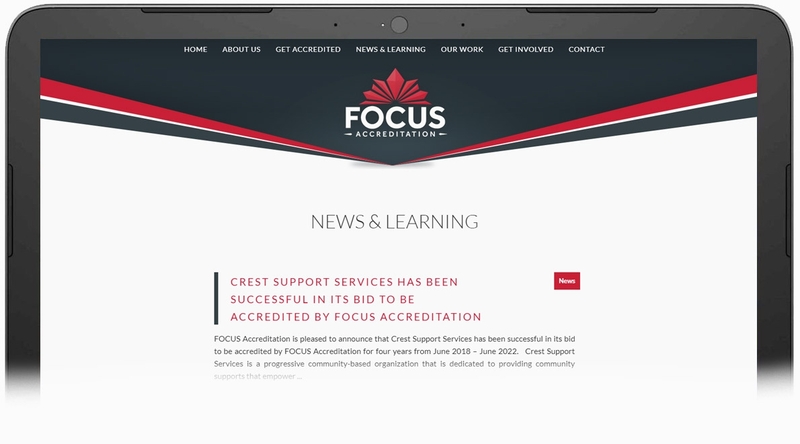 FOCUS AccreditationRebranding, redesigning website and print collateral. 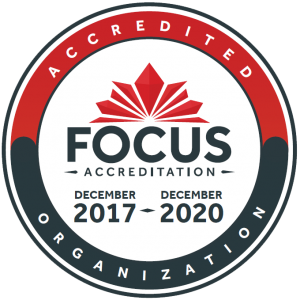 FOCUS Accreditation helps human service organizations in Ontario improve their quality of services via training and accreditation. 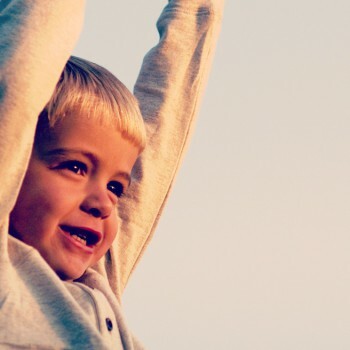 With over 98% annual client retention, their approach has helped numerous organizations deliver exceptional results to their communities. 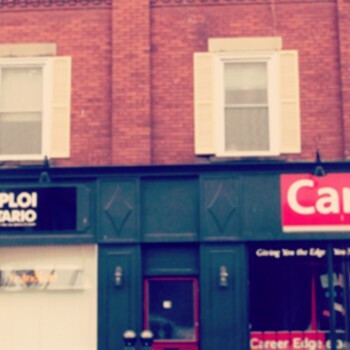 When FOCUS reached out to us, they let us know that they were ready to build on their success with their existing clients and expand to reach new clients across Ontario. 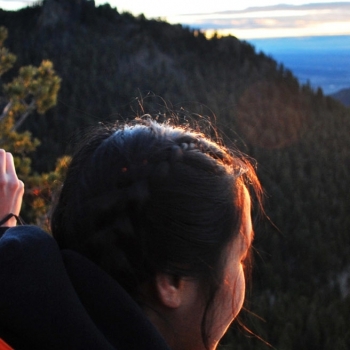 It was time to invest in their branding and marketing in order facilitate this growth. 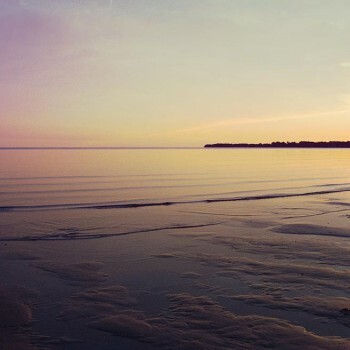 This enabled us to put together an initial branding brief, which would provide direction for all future branding, marketing and communication activities. 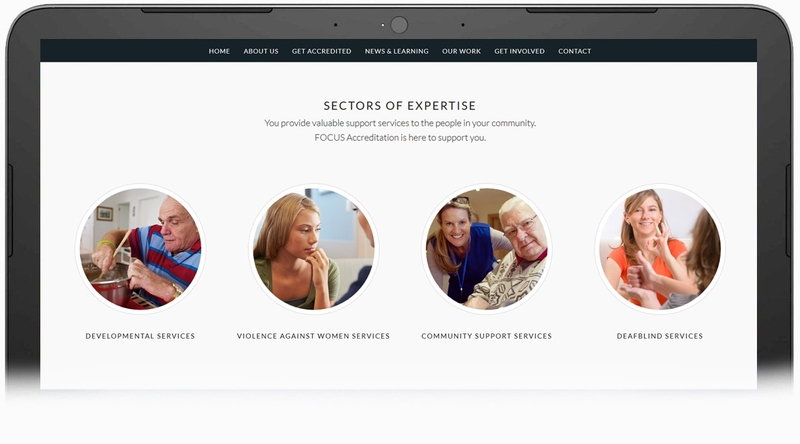 With the branding brief complete, we worked with FOCUS to redesign their logo, which would be the visual cornerstone for their brand. Our initial designs were in black and white, in order to enable us to focus on the logo’s shape and typography. Once we had finalized the the shape–which communicated focus and professionalism, and alluded to the Canadian maple leaf–we worked colour options. With the new logo finalized, we moved on to apply the new branding to create several new pieces of print collateral, including business cards, brochures and banners. 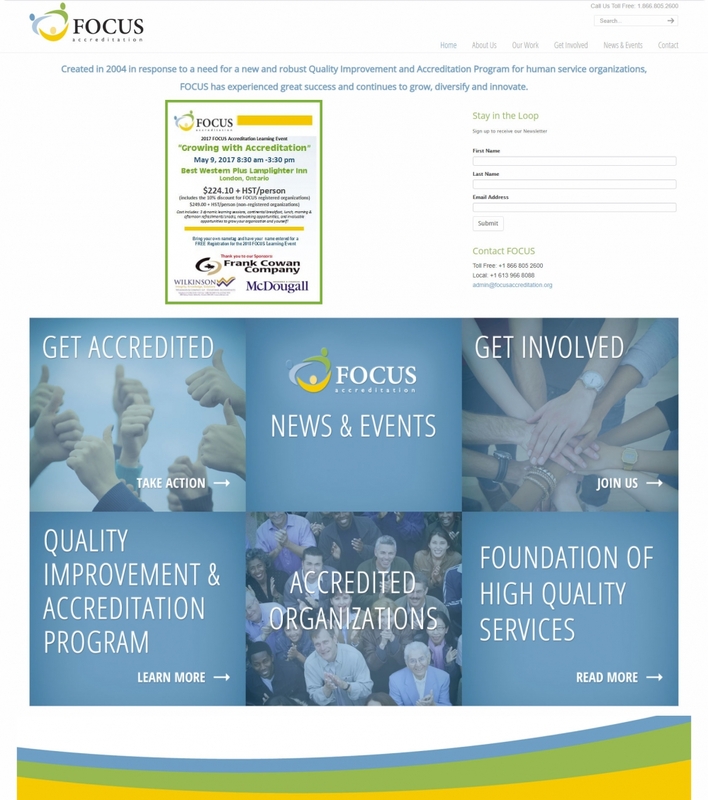 The most substantial element of this project was the redesign of FOCUS Accreditation’s website. We worked with FOCUS to reorganize the content and redevelop the messaging, creating wireframes that illustrated how we could communicate with visitors and prioritize important content. By starting with wireframes, we can really focus on the content itself and move through an iterative process where changes can be efficiently turned around before we begin the design stage. 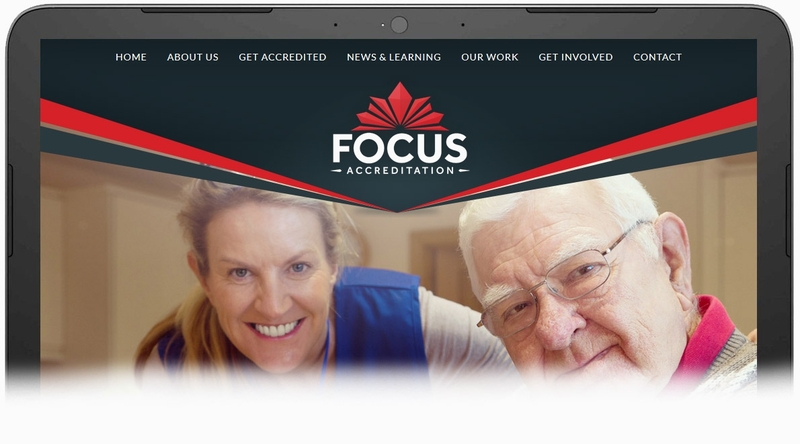 Once the wireframes were finalized and the content reorganized, we created a fresh mobile-friendly design that built on the new branding and communicated the benefits of working with FOCUS Accreditation. This design included doorways to sections devoted to its key target audiences. We also built a publishing tool that enables FOCUS to attract and engage visitors with new information about their clients and their industry.